It’s a shy word, a timid little word that begs to remain unnoticed. Only three letters long, and it begins with an exhortation to silence. Shhh. Reserved is different. It’s for tall men with jutting jaws. Prime ministers can appear reserved: never shy. Restrained carries itself with dignity. Even introvert has a whiff of authority about it: these people have been tested; Myers and Briggs have awarded them an impressive three-syllable psychological label. But with shy there’s no authority, no control. It’s a blushing, hunching word; a nervous, knock-kneed, wallflower word. A word for children, not grown-ups, because surely grown-ups grow out of shyness. Don’t they? Sian Prior has maintained a career in the public eye, as a broadcaster and performer, for more than twenty years. For far longer than that she has suffered from excruciating shyness. Eventually, after bolting from a party in a state of near-panic, she decides to investigate her condition. What is it—shyness? Where did hers come from? Why does it create such distressing turmoil beneath her assured professional front? As Sian begins to research the science of social anxiety, other factors present themselves as facets of the problem. Family, intimate friendships, self-perception and fear and longing and the consequences of love… While, in counterpoint, there is the security, the sense of belonging, she finds in the life she shares with Tom, her famous partner. Until he tells her he is leaving. Shy: A Memoir—frank, provocative, remarkable in its clarity and beautifully written—is a book about unease: about questioning who you are and evading the answer. It is about grief, and abandonment and loss. It is about how the simple word shy belies the complex reality of what that really means. Read Sian Prior's article about shyness in the classroom, published in Age Education. 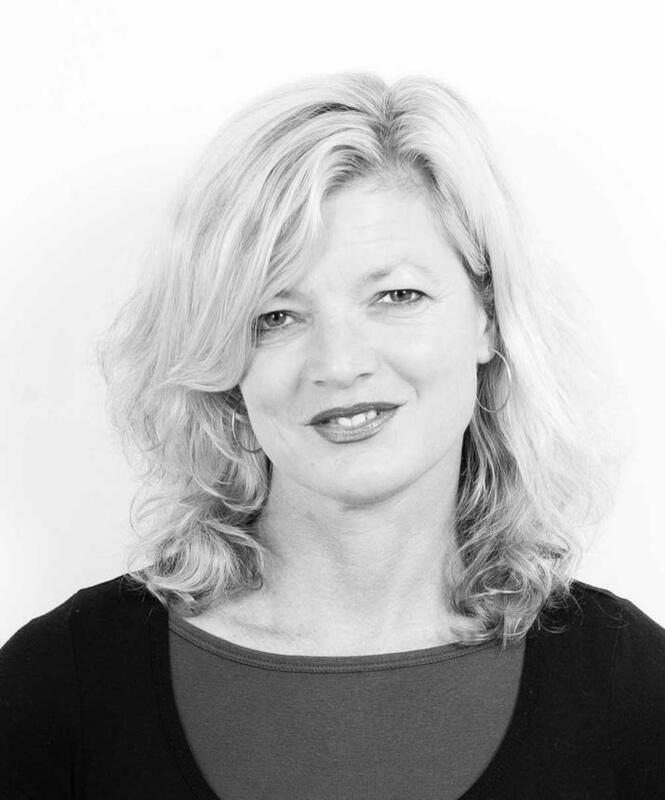 Sian Prior is a journalist and broadcaster specialising in the arts and popular culture, a media consultant, and a teacher at universities and writers centres. She has a second career as a musician and recording artist. Sian lives in Melbourne.Shy: A Memoir is her first book.